We are here to offer you with high class automotive locksmith services and solutions. 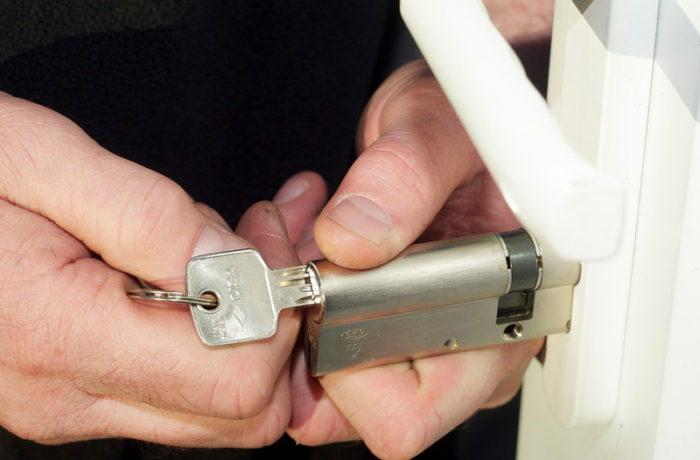 Our automotive locksmith services are offered by highly qualified and experienced locksmith technicians. They come fully equipped with all the tools, equipments and products that may be required to work on your need. 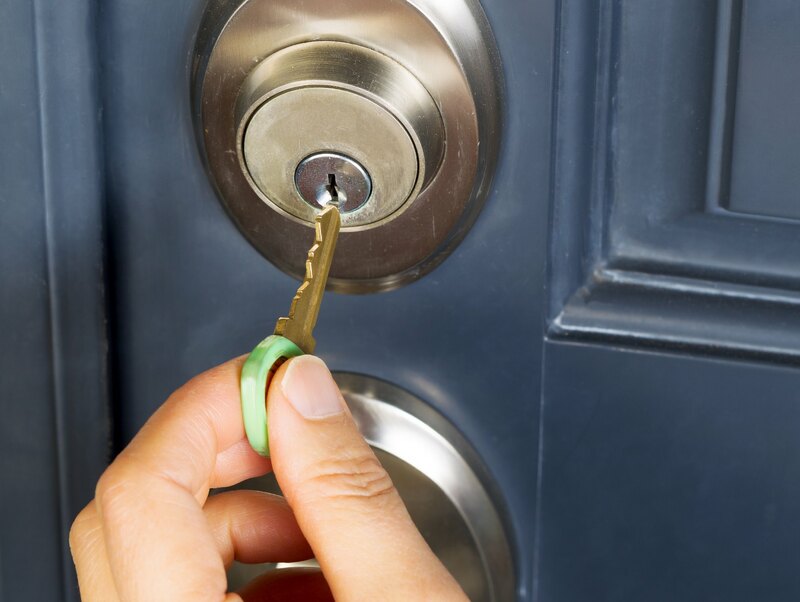 We have an aim to work on your locksmith issue competently and we always try to complete the job in the first visit itself. For us, it does not matter how simple or complex it is, we always make sure to complete the job to 100%. We know that you become stuck if your vehicle lock or key has a problem, which is quite annoying. For this reason, we offer 24*7 automotive locksmith services. Wherever you lose your keys, get locked out, or forget your car keys in the ignition, you can be rest assured that you won’t be waiting hours for someone to get to you. It is never great to get locked outside your automotive. If you ever find yourself in such a situation, contact our automotive locksmith and we will assist you. We will quickly open your automotive and get you back inside and on the roads in no time. People depend on us for creating new keys and vehicle lockout services due to our years of experience and knowledge in the industry. We strive hard to reach as fast as possible to every client who calls us for a service. We will be in contact with you while we drive to your specific location and we usually come within 20 to 30 minutes of your call. So, call us today itself to get an emergency service or to fix an appointment with us today.